Your plot summary is MORE FICTION than the film. Mariah Carey plays the PTA’s school Christmas Show chairlady, NOT a music teacher, and her mean character does NOT help, but rather tries every which way to BLOCK little Emily’s participation in the Christmas pageant. P.S. 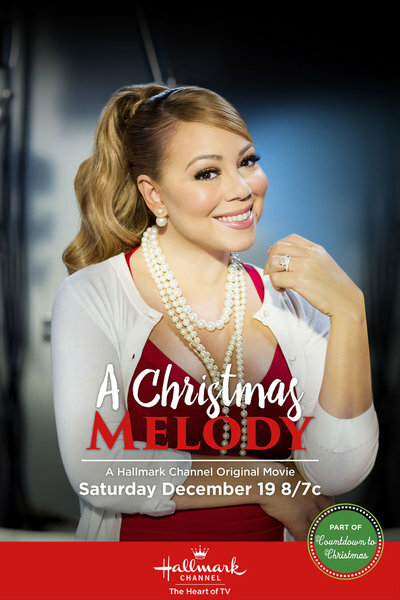 All Mariah’s singing was saved for the post-movie Christmas Special on Hallmark Channel; she DID NOT sing in the movie! The plot concerns a single mother (Lacey Chabert) and her daughter moving from LA back to the mom’s home town in Ohio after her fashion design business fails; she finds love with a forgotten schoolmate/longtime admirer, who IS the music teacher who helps her daughter, who, while she has moments of self-doubt and ambivalent feelings about the cross-country move (first anti, then pro), she CERTAINLY CANNOT be described as “stressed out”! Has whoever wrote this “summary” watched even ONE SECOND of the film?